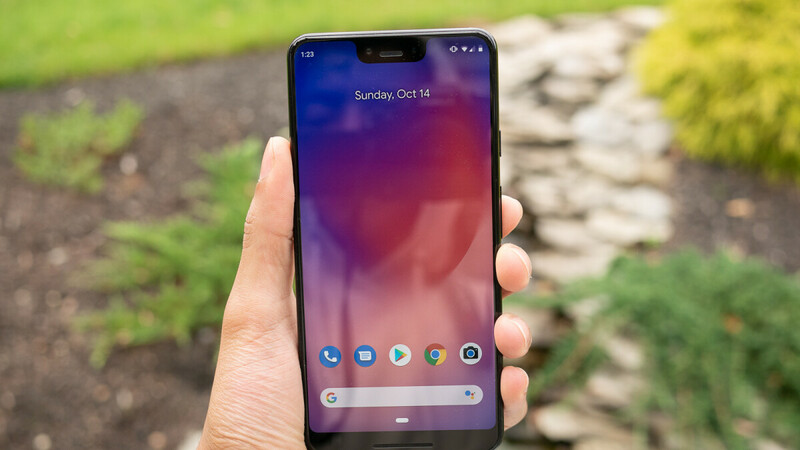 The Pixel 3 and Pixel 3 XL are on sale at Google Fi for $150 off, which means that you'll be able to buy the phones for $650 and $750, respectively. Of course, you'll have to activate either of the two phones on Google Fi to benefit from the $150 discount. If you can't afford to pay the outright price, you can the Pixel 3 for $27.04 per month or the Pixel 3 XL for $31.21/month for 24 months. Both 64GB and 128GB models are on sale, and there are three colors that you can choose from: Clearly White, Not Pink and Just Black. Keep in mind that deal is available today only and if you don't activate the phone on Google Fi within 30 days of shipment, you will be charged for the original cost.